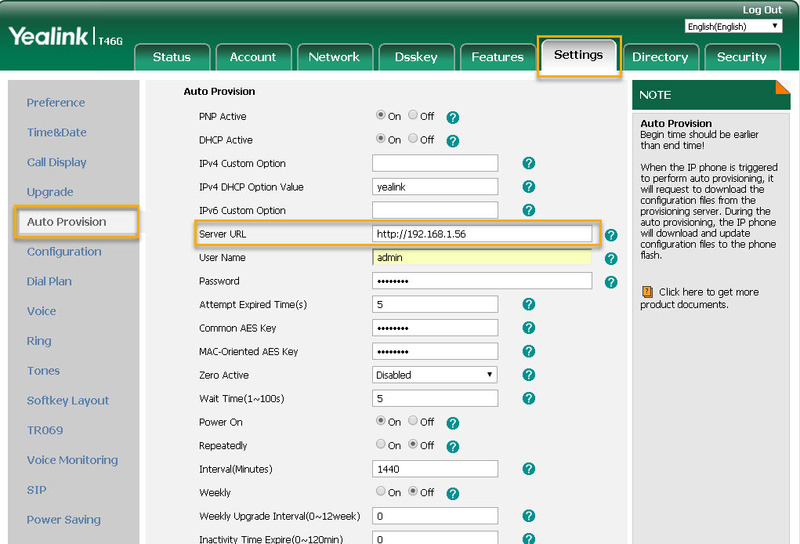 In this article, we will discuss how to provision a Yealink desktop phone from its web interface. We will be using a YealinkT29G Desktop phone for this demonstration. Reset your Yealink phone to factory default by pressing the "OK" on your phone until you see "“Reset to factory settings?” appear. "Confirm" to reset. After the phone has rebooted to factory default, the phone will be ready for provisioning. 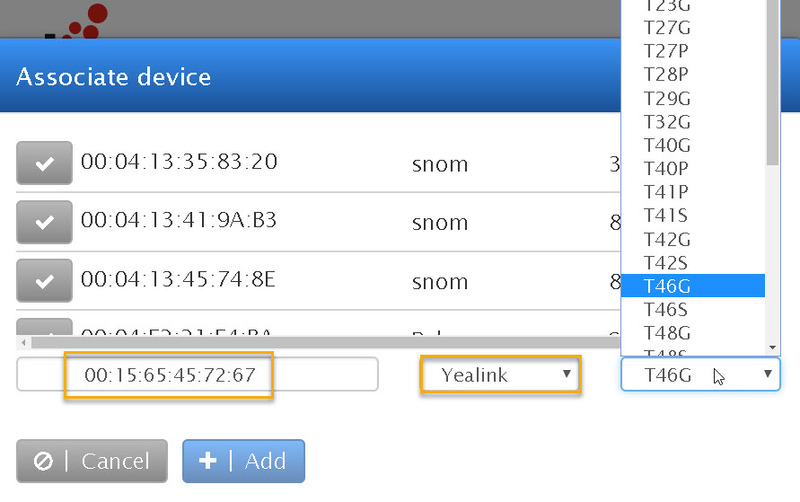 To log into the Yealink phone interface, Press the Menu button and navigate to "Status" and press ok on the phone. The unit will reveal the following information. 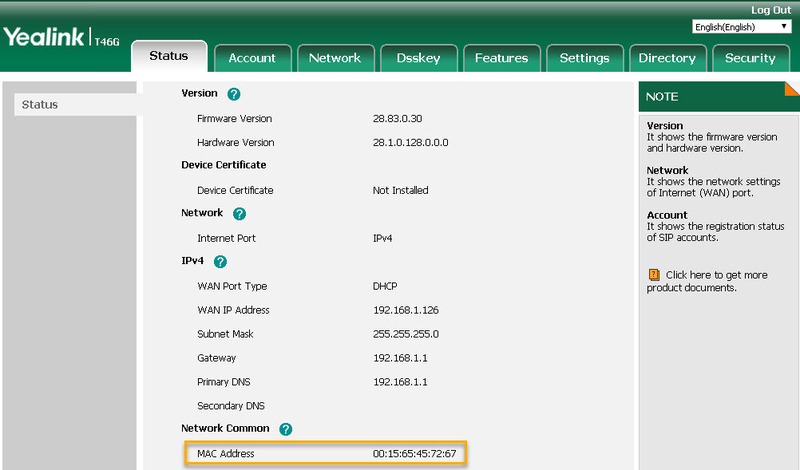 Type in the IPV4 address on your browser, you will then be presented with the phone log in screen. To log into the unit, type in the following. Once you've logged into the unit, you will be presented with the following page. We will need to copy/paste the MAC address of the phone to the Vodia PBX extension. Log into your Vodia PBX and navigate to your domain and click on Extensions. 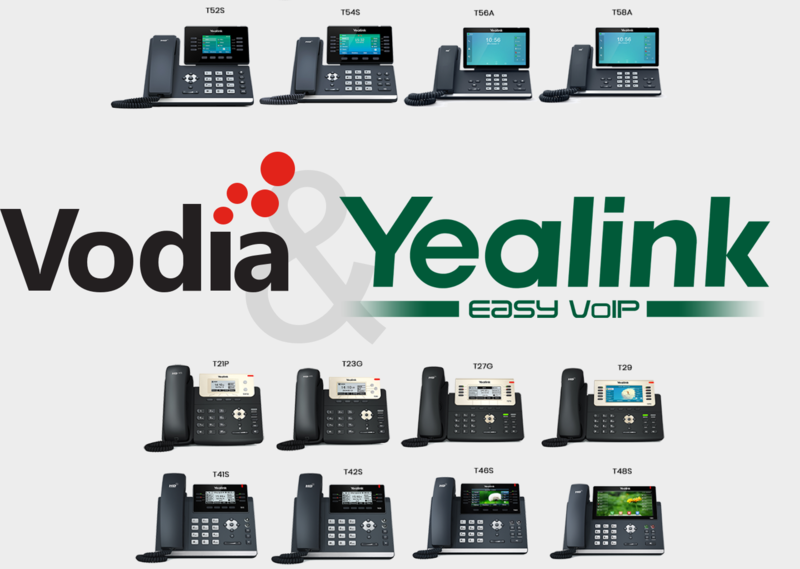 Choose an extension you would like to provision the Yealink phone to. Next, navigate to the Provisioning tab and click on the plus icon. 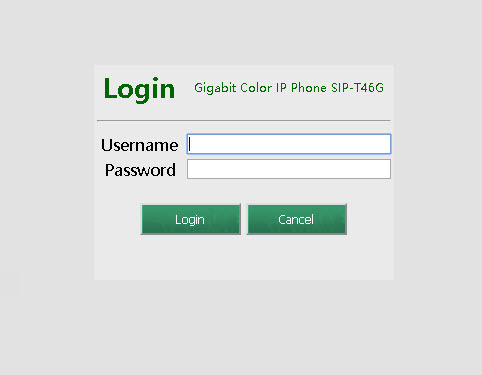 Enter the MAC address of the phone and choose the phone manufacturer and phone model. Once done, click on the plus icon to save. This security mechanism enables the phone to provision to the Vodia PBX within 1 hour or less. This prevents hackers from trying to provision a unit on the PBX. Also when the phone is in provisioning mode, the open mac based provision counts down to a minute or less. Once the open mac based provisioning is closed, it's impossible to provision another phone unless the setting is re-activated. Under Server URL, enter your Vodia PBX IP address or your FQDN. Press Confirm on the bottom of the page and click Auto Provision now to complete the provisioning process. The phone should reboot and contact the Vodia PBX. After 2 min, the phone will register to the PBX successfully.